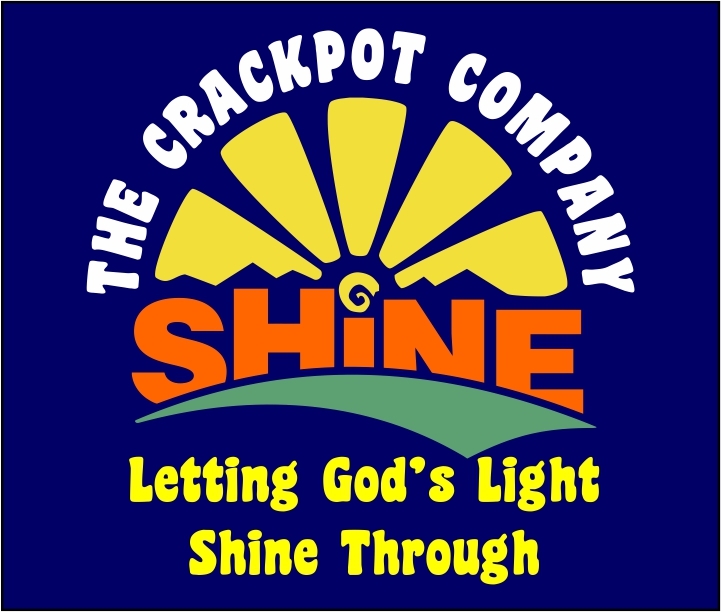 CHRISTIANS TOGETHER FOR CHESTERFIELD: COULD YOU BE A CRACKPOT? COULD YOU BE A CRACKPOT? Do you have any free time on Tuesdays? Do you like to have fun but also like to work hard? 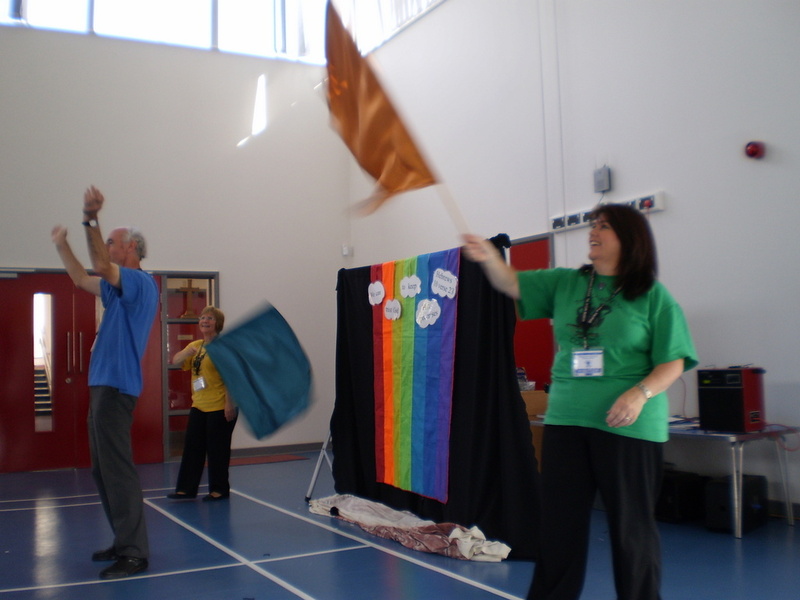 Do you have a heart to tell children the Good News of Jesus? 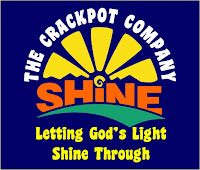 THEN THE CRACKPOT COMPANY IS FOR YOU! Why not pop in for free coffee/tea and cake to see what we do and have a chat. For more information call Jayne: 07988220440.